Challenge: Microsoft recently launched its new Windows 8.1 platform with the preloaded “Food & Drink” app, which would be installed on new Windows products. Microsoft determined that its Windows demographic matched perfectly with that of the food and drink space. 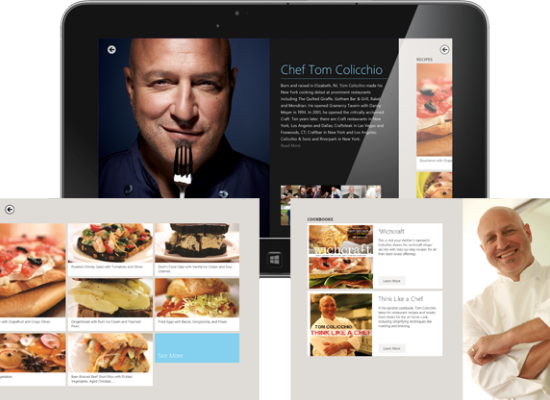 Microsoft curated a culinary experience with world-renowned chefs alongside the launch of the new app. 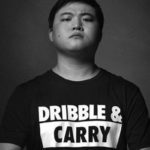 CelebExperts was hired to secure world class celebrity chefs, publishing rights, and bloggers to help create the largest online food, drink and recipe app in the world. CelebExperts secured 18 of the most famous chefs in the world, including Wolfgang Puck, Marcus Samuelsson, and Tom Colicchio. 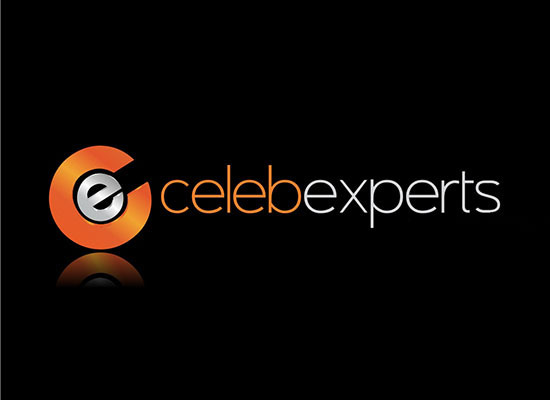 Once the celebrity chefs and publishing rights were secured, CelebExperts was asked to work with Microsoft’s two external PR agencies. 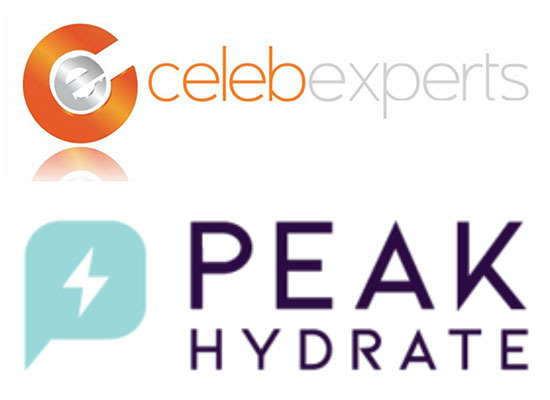 CelebExpert’s role was to vet all of the celebrity chefs under contract and determine who would be the best fit to headline the global PR initiative and launch around the Windows 8.1 Food & Drink app launch. 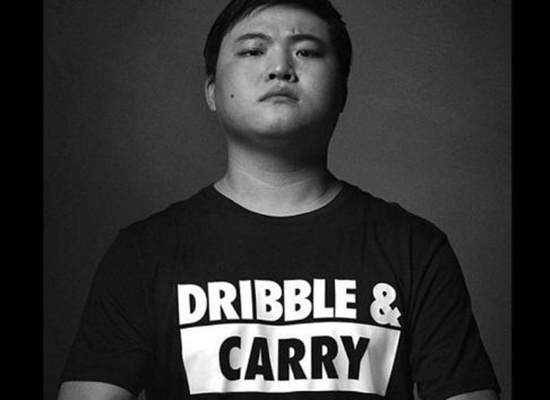 After collecting a significant amount of information, including each PR agency’s goals, and determining the assets needed from talent, CelebExperts began negotiations with elite chefs who had global fan bases and an extraordinary reputation. The search for the perfect celebrity chef was a success; even with a limited budget, CelebExperts made an excellent deal with the extremely talented celebrity chef, Tom Colicchio. Chef Colicchio participated in the event, which was a tremendous success based on all metrics established prior to the launch. The launch events included a Private Lunch for industry media at Tom’s restaurant, Craft, a SMT, which included a full cooking demonstration and showed the utilization of the app, as well as an appearance on the Rachel Ray Show. The event was a huge success and no one would have been able to guess that CelebExperts started and completed the process in two weeks. CelebExperts’ job was to vet the chefs, negotiate and obtain the deal, and interact with the PR agencies on making sure the experience was a favorable one. Not only did CelebExperts’ expertise and experience help accomplish the job, but it also made a lasting impression on Microsoft. 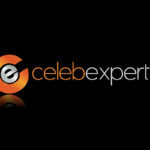 Based on the success of the event and the positive app reviews, Microsoft renewed CelebExperts’ agency of record agreement and remains a client.